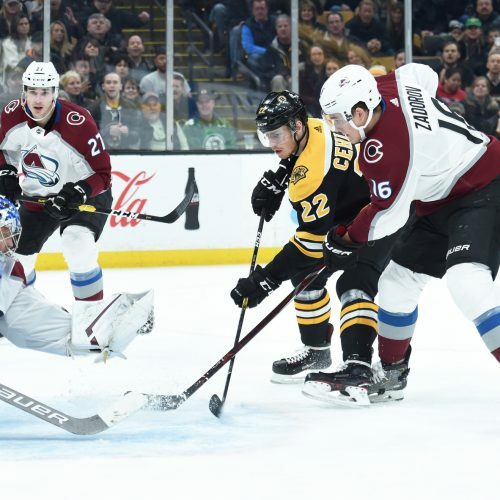 Will a pit stop at home help the slumping Avs? 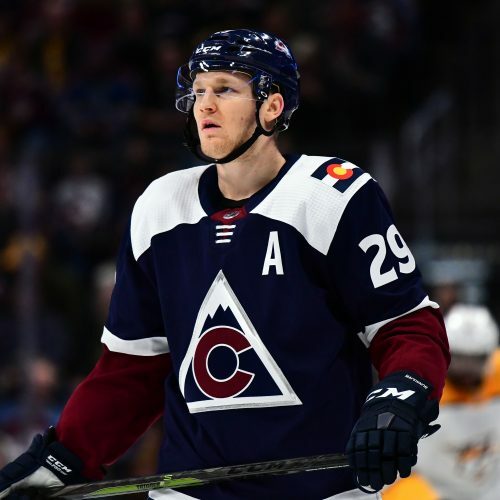 After a road trip with three consecutive overtime defeats, Colorado looks to end a seven-game overall losing streak as it hosts the Toronto Maple Leafs. Toronto visits the Pepsi Center for a hockey game with a side of revenge. What does the Flash think about this game?